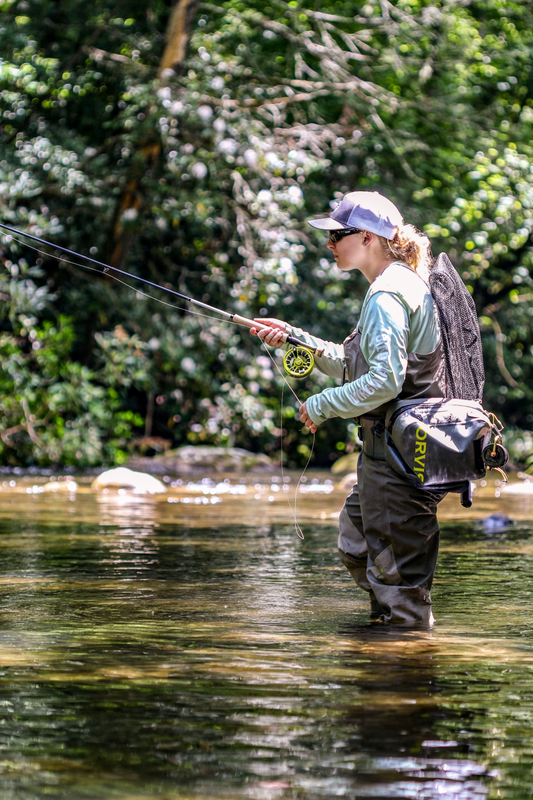 Three Trout Unlimited teens were recently recognized by Blue Ridge Outdoors in the publication’s “30 Under 30” list highlighting people from the Mid-Atlantic and southeast parts of the country driving the next generation of outdoor leaders. Topping the list is Alleigh Raymond, two-time attendee of TU’s Teen Summit and active member of the Youth Leadership Council. Alleigh and her peers act as ambassadors for the organization and work to get more young people involved with TU’s mission. She is a strong advocate for inspiring the next generation of female anglers and teaching the basics of the sport to women of all ages. Palmer and Mason Kasprowicz from Flies by Two Brother. Courtesy photo. Also included in the list are Palmer and Mason Kasprowicz, whose company Flies by Two Brothers is a longstanding TU Business members. After their grandfather taught them the art of tying, the brothers began selling flies online. Flies by Two Brothers was born and based around a simple equation FLIES=MC2 (money for college for two brothers). 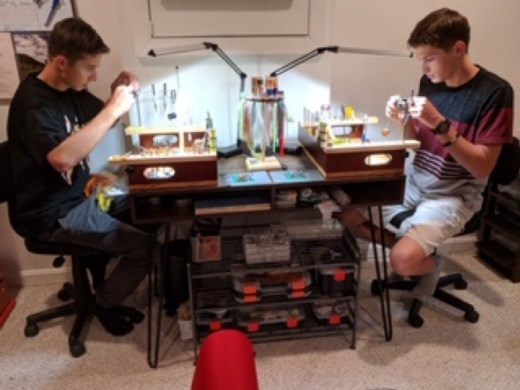 Palmer and Mason have learned a ton about managing a small business and are active members of the community, serving as youth representatives for the Northern Virginia TU Chapter and also as president and vice president of their high school fly fishing club. 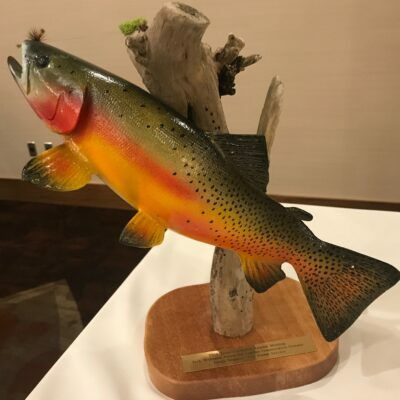 We are very proud that participants of TU’s Headwaters Youth Program were featured by Blue Ridge Outdoors and honored as the only conservation organization to have representatives with two spots on the impressive list. 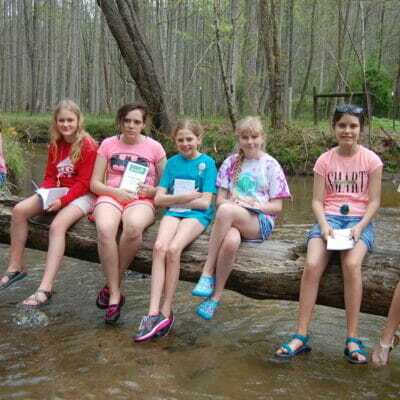 Headwaters programs serve youth across the country, all the way from kindergarteners to university graduate students. It’s all about fostering the next generation of conservation-minded anglers and getting them hooked at a young age. Tara Granke is the Headwaters Youth Program Coordinator. She is based out of North Carolina. 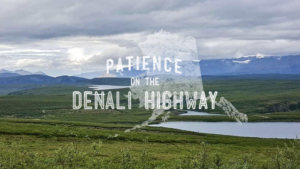 Visit the Headwaters homepage for more information or send her an tara.granke@tu.org.